The River Pool swim spa is perfect for aquatic exercises that provide low-impact methods for improving tone, strength and flexibility without the harsh resistance of high-impact exercises. Perfect for all ages. 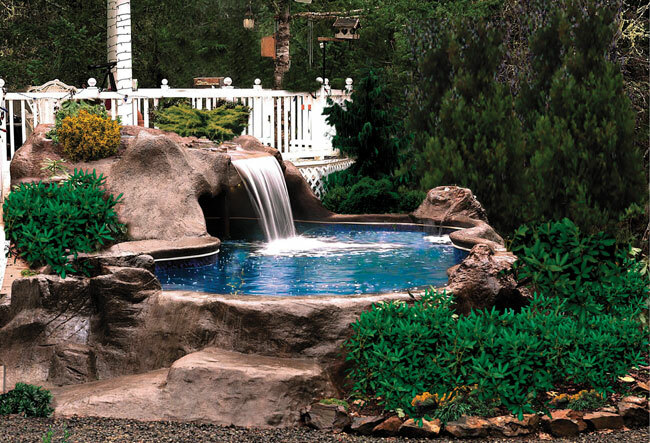 Sentry Inground Pools add graceful beauty and value to your home. 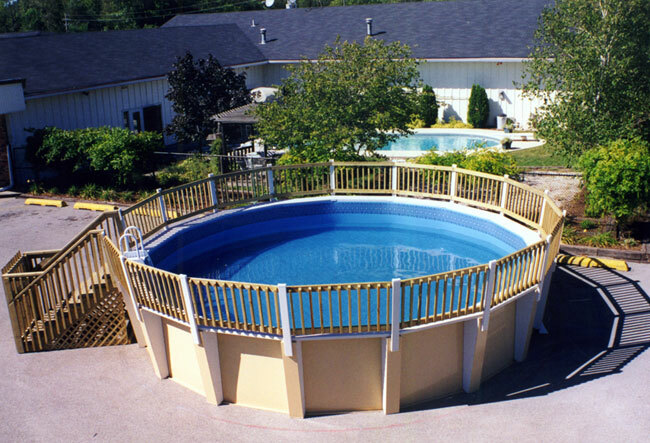 Sentry’s Hourglass Bracing allows our swimming pools to stand up in all types of climates. 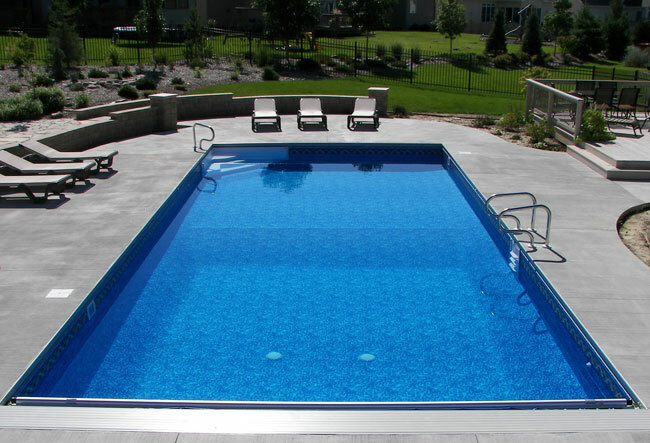 After your pool is installed you will experience a lifetime of swimming enjoyment. Entertain in style with a Sentry Above Ground Pool. 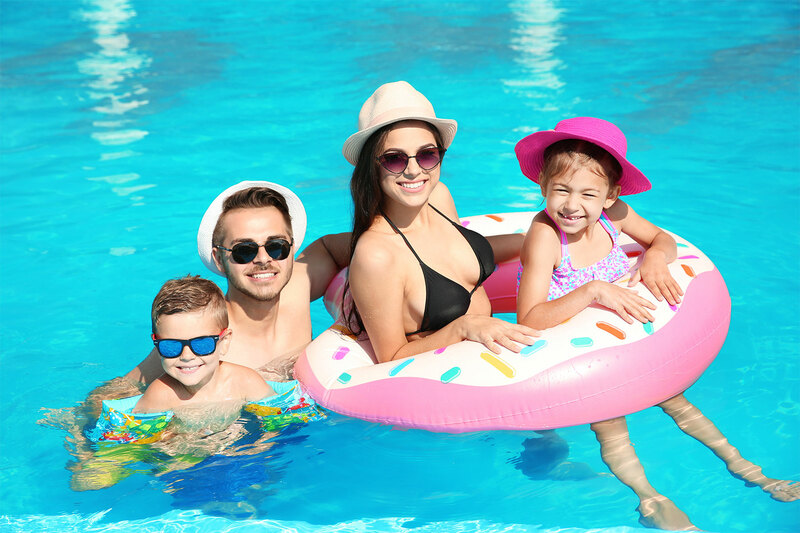 Constructed with the same quality materials as our In Ground pools, these pools are built to last and will provide your family with many years of poolside fun. 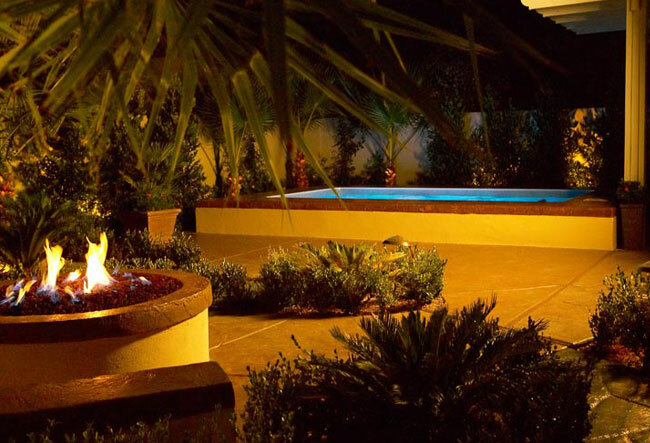 Spillover Spas & Hot Tubs help relieve the stresses from home and work. 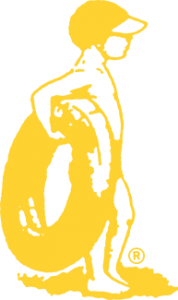 It can take its toll on you physically, mentally and emotionally. From the energizing benefits of swimming, training, and aquatic exercise to the exceptional health rewards and relaxation of exercise and fitness, Sentry offers endless options of Spillover Spas & Hot Tubs.